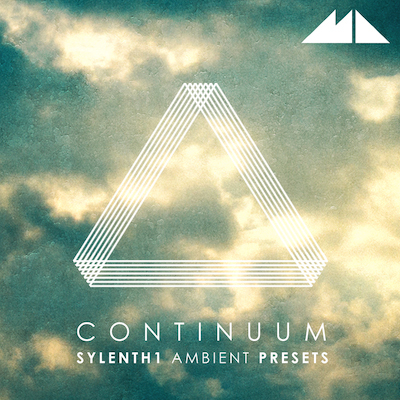 Continuum: Sylenth1 Ambient Presets by ModeAudio is Soundware (e.g. samples or presets that load into other products). Continuum - Sylenth1 Ambient Presets brings ModeAudio's love for and expertise in the field of Ambient sound design straight to the heart of your studio! The 50 gorgeous presets included in this release range in flavour from the smooth and enveloping, to the intricate, spooky and unsettling, with all 50 sounds painting effortlessly vivid musical scenes from deep within Sylenth1's synthesis engine. Shimmering, distant Pads will colour the background bed of your productions, whilst dynamic, organic Synth Textures will push delicate, exquisite sonic detail to the foreground. 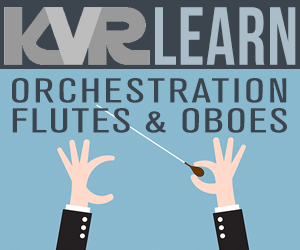 The set also features warm, enveloping Synth Chords and distinctive, sparkling Plucks, offering you a diverse array of sonic shapes, tones and textures to play with in your music. Making full use of Sylenth1's renowned analogue synthesis emulation, this pack delivers all the sparking vitality of drifting oscillators, variable waveshaping and characterful filter enveloping in one neat .fxb sound bank. Playability and expressivity run right through the core of this preset bank, with powerful velocity and mod wheel controls assigned for each preset. Precision-tuned phase modulations, filter cut-offs and FX layers provide these sounds with a versatility that spans beyond Ambient music to Chillwave, Minimal Techno, Deep House and more. On top of the presets, we've also included 50 accompanying, key-labelled MIDI files to get you up and running with the sounds as quickly as possible. Paint your next music production in unprecedented detail, depth and colour - download Continuum - Sylenth1 Ambient Presets today.